HALIFAX -- Iconic coastal lands in Cape Breton and an island stopover for migratory birds are among the privately owned lands being targeted for protection by the Nova Scotia Nature Trust in a multimillion-dollar campaign launched Tuesday. The trust said it was recently chosen by Ottawa to receive up to $1.45 million through the Canada Nature Fund. In response, the trust is launching a campaign titled Lasting Landscapes, aimed at protecting 15 of the highest priority areas in Nova Scotia. 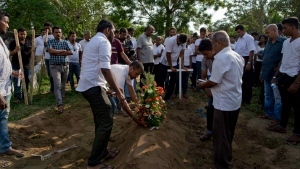 About $500,000 has been raised to date, but to meet federal requirements, the trust must raise another $250,000 in public support by March 31. "It's a bold plan in response to an extraordinary, time-limited opportunity," said Bonnie Sutherland, executive director of the nature trust. "We hope the urgency and the opportunity -- this huge gain in such a short time -- is really going to inspire people." To put the scale of the campaign into perspective, Sutherland noted the target is as much land as the organization protected in its first 13 years. 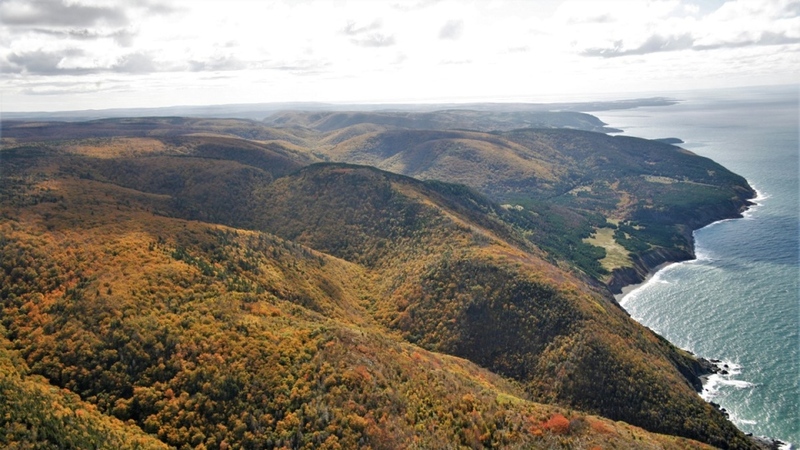 The areas the trust aims to protect include four new properties along the St. Mary's River, a major land assemblage in the Mabou Highlands in Cape Breton, and vast forest and freshwater wilderness in the Cobequid Hills. It has its sights set on 240 hectares of Seal Island off southwest Nova Scotia, used as a stopover for migratory birds and a year-round home for many others. It's also frequented by unexpected feathered visitors -- birds forced far off course during storms. 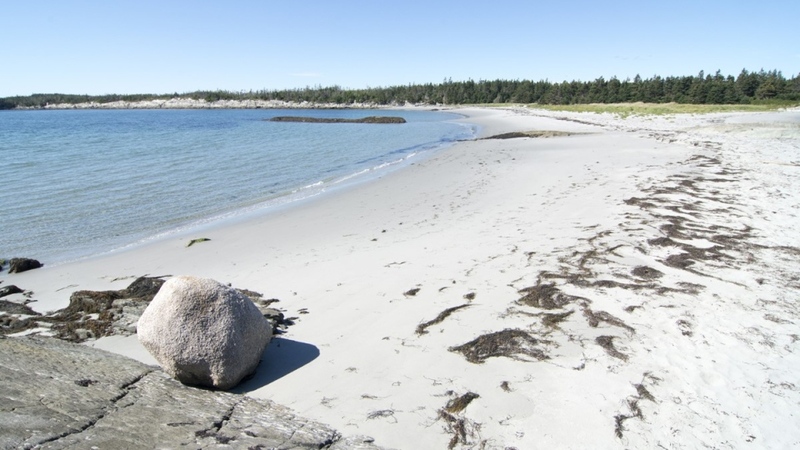 The trust also intends to protect more of the 100 Wild Islands, one of North America's last ecologically rich and wild coastal island archipelagos. It's described as a natural treasure and wilderness recreation mecca, and a new conservation site would bring more than 85 per cent of the wild islands under protection. Sutherland said if enough funds are raised, they would also be able to apply to a provincial trust for further funding, making it a perfect storm of funding opportunities that could total upwards of $3 million. "We've never had this kind of federal investment in conservation in Nova Scotia ever, so to have that at the same time as we have this (provincial) trust fund, that's what makes this leveraging possible," she said. 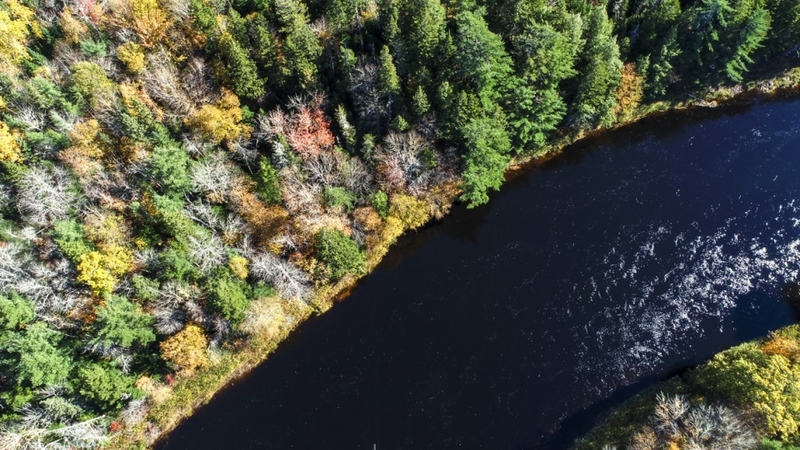 The nature trust, which has been working to protect lands in the province since 1994, said 65 per cent of the province is privately owned, and protecting nature on private lands is key to biodiversity conservation.